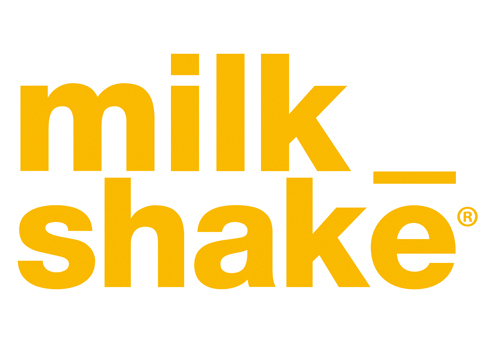 milk_shake products harness the benefits of nature to offer dedicated solutions for all hair types. Natural ingredients such as milk and yogurt proteins and fruit extracts enhance the hair’s natural beauty. This year at Pro Hair Live the company will be presenting its new volumizing range, Volume Solution, plus live demonstrations of the brand’s full colour and styling ranges by the milk_shake creative team.